Social media have formed part and parcel of our everyday life. Defined by many as “a public sphere,” Twitter has indeed enabled social and political conversations, empowering diverse voices from networked societies that hold government accountable and encourage activities that promises several benefits in business, politics, education, health, and commerce among others. This collection of essays takes a difference approach to describing the functions and roles of Twitter in almost all human affairs. 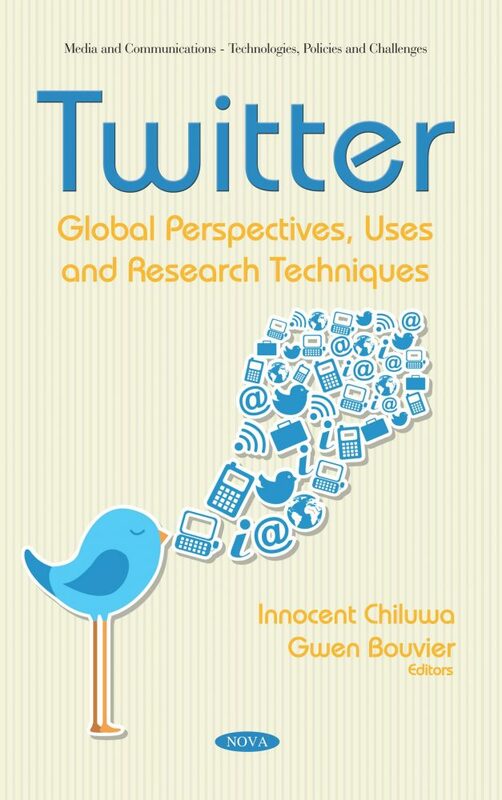 In examining the various ideas and opinions about Twitter and its diverse and complex userbase, this volume not only describes the uses and perspectives but also introduces cutting-edge scientific research techniques for studying Twitter. The uses of Twitter in some professional and academic disciplines such as journalism, teaching and learning, creative writing, campaigning, sports, and business are carefully explained. This volume’s international authorship includes experts, professionals, and emerging scholars from various disciplines, and they apply different methods and approaches to studying Twitter as a strong and vibrant platform of social media. This book will be very helpful as a handbook to students, scholars, and professionals in communication, journalism, education, politics, linguistics, and social media studies. This book will be very helpful as a handbook to students, scholars and professionals in communication, journalism, education, politics, linguistics and social media studies.